R & R Boatworks, Boat Manufacturers, listed under "Boat Manufacturers" category, is located at 3090 Se Slater St Stuart FL, 34997 and can be reached by 7722210171 phone number. R & R Boatworks has currently 0 reviews. 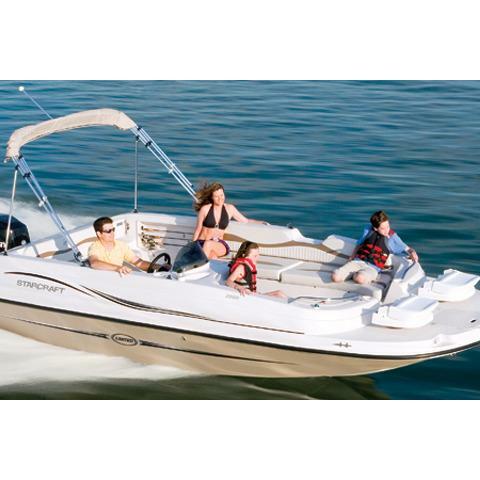 Browse all Boat Manufacturers in Stuart FL. Discover census data for Stuart, FL.